Booking a Driver in Bordeaux is not as expensive as before. With our Partner Transport Low Cost, you can book a private driver and a luxury car to visit Bordeaux for a journey or a multi days trip. Transport Low Cost have the capability to organise any details for a custom itinerary. The site is in French, but the team speak 7 languages included English. You have also a Language switcher at the bottom left of the site in order to let you enjoy good articles about what to do in Bordeaux. Transport Low Cost offers a tool to calculate the price for a trip in Bordeaux and south west of France you want to do. You can pay easily online with paypal. They offer fixed price on many destinations close to Bordeaux where you can go for a full day trip. If you need a Driver in Bordeaux, don’t go anywhere else. Transport Low Cost provides highly skilled driver in Bordeaux. Visiting Bordeaux and doing the wine tour with a Driver and a high level car is a fantastic and very convenient experience. 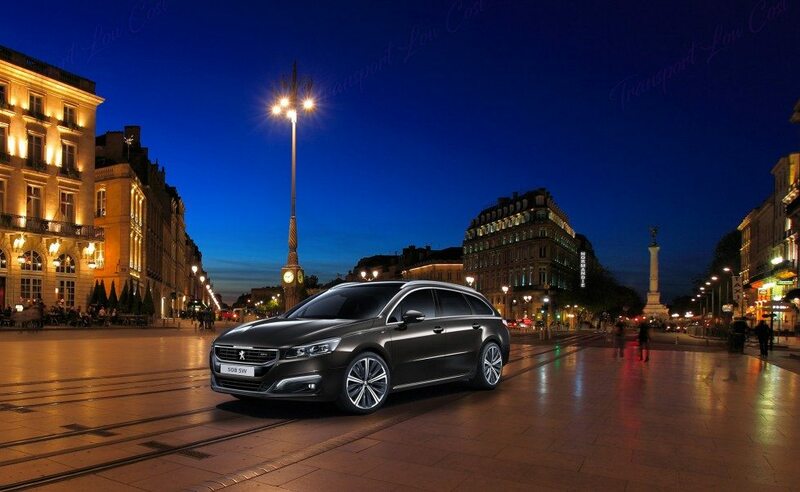 The drivers from Bordeaux acts as real guide while driving you to the best places of Bordeaux and surroundings. Transport Low Cost is able to offer very competitive price associated with an high level of service. For example you can hire a Driver in Bordeaux and go to the Bassin d’Arcachon. Transport Low Cost offers special trip to Arcachon Bay. If you need to book a private driver to visit Arcachon, Dune du Pilat, Cap Ferret, Just have a look on this page, you can book online a driver for an Arcachon Bay tour. Just pick your preferred level of Luxury car. In the same way you can book a personal Driver for a Wine Tour in Bordeaux. You will visit all the chateaux of the Medoc or Saint Emilion. There is a ton of other destination in South west of France to enjoy a car trip with a private driver. Ad exemple you can visit Re Island or La Rochelle. Royan is also a very good choice to visit a wonderfull city from the Atlantic Coast. Transport Low Cost bring you also close to the spanish frontier. Sain Jean De Luz, Biarritz, Bayonne are the most famous place on the french side of the border. With a luxury car, there is no issue if you want to further crossing the Spanish frontier and going to San Sebastian or even to visit Guggenheim museum in Bilbao. If you speak French and like to read beautiful text so go to Transport Low Cost Blog. There is some very good articles about Bordeaux.